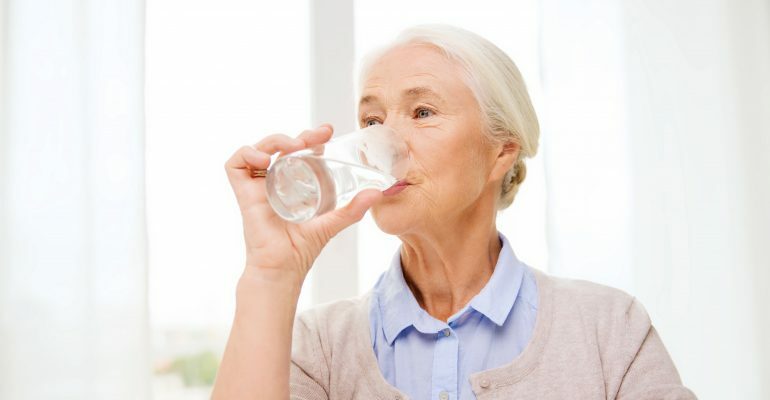 When browsing around the internet for tips about hydration for seniors, you may find a lot of articles and blogs regarding the younger generations. However, tips and suggestions for senior citizens are not commonly found. As we get increasingly older, our bodies start to break down, including its ability to store and process water. Therefore, it is extremely important for our beloved senior citizens to get the proper amount of water to stay hydrated and continue a healthy lifestyle. In the following article, we are taking a look at the various ways our body changes as we age as well as ways we can combat this change. How does aging affect our hydration? When we are born we are nearly made up of 75% water. Meaning we’re more similar to a fish than a human at that time. However, that number drops to 65% by our first birthday and decreases more as we get older. 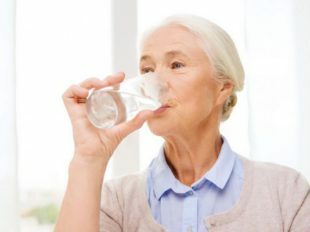 By the time we have reached our elderly years, we are now only comprised of about 50% water – making dehydration in elderly years a top priority to combat. How can we make sure we are properly hydrated? 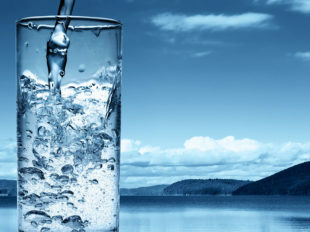 Well, one important and simple way to keep hydrated is to be drinking a good amount of clean, filtered water. The old tale of drinking 8 glasses of water a day is not accurate enough to gauge our water intake. Instead, there are many different factors which contribute towards getting the proper amount of water. If you feel any of these symptoms, it is best to get yourself a glass of water. However, if the symptoms are due to anything other than hydration, it is best to consult with your doctor. Ah, the old tale of 8 glasses a day, is it true? 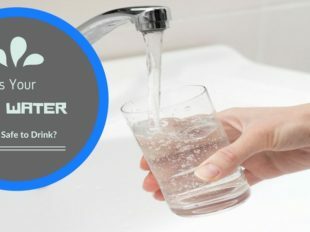 You’ve heard it before, “Drink 8 glasses of water a day to stay hydrated.” Well, although this is a start, it may not be true according to: your activity level, your gender, your weight and even the environment you live in. According to more recent research, we should be drinking our weight multiplied by 67% (in ounces). For example, if you weigh 180lbs: 180 x 0.67 is about 121oz of water should be your daily intake of water. This can ultimately depend on your age and location as well, you may want to drink a bit more if you live in a warmer climate. Drinking enough water is a great way to stay hydrated, but it is not the only source of hydration for our bodies. What else is hydrating for our bodies? We also get around 1/4 of our daily water intake from the foods we eat. Although a burger and fries do give some hydration, the trade-off between nutrients and hydration is not great. Better to save the burger and fries for a treat meal to yourself and focus on getting more fruits and vegetables in your diet which give us the most hydration. 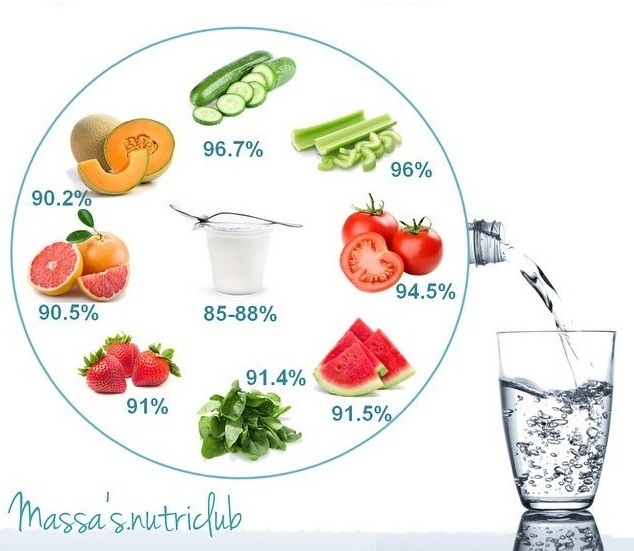 Strawberries, broccoli, watermelon and celery are GREAT sources of added hydration, however, to ultimately benefit from this, you should also make sure you are properly hydrating yourself with enough fluid as well. Eating fruits and vegetables is not a substitute for drinking fresh, pure water. It is very important – for all ages – to make sure we are getting enough water in our systems to stay healthy and happy. Staying hydrated is a simple part of being a human and can feel like a second job. 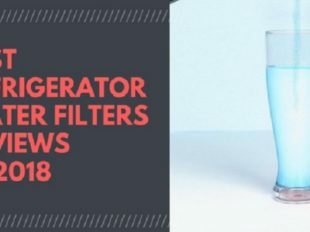 However, there are many ways to make staying hydrated fun and interesting in our How to Drink More Water Every Day article! 1 How does aging affect our hydration? 2 Ah, the old tale of 8 glasses a day, is it true? 3 What else is hydrating for our bodies?